In the Atlantic north of Spain, one of the most spectacular hidden gems of the natural world can be found. Inland, wild mountains covered by lush vegetation are the home of bears and wolves in some of the most beautiful deciduous forests of Europe. Up in the summits, eagles sore over the white snowed peaks of towering mountains. Down in the valley, small villages still live an ancestral life, simple, authentic. As we get closer to the ocean, the land ends abruptly and sinks into the sea creating one of the most spectacular coast lines of the whole world. Along the whole coast of Asturias and Galicia, a mixture of vertical cliffs, secret coves, never ending beaches, sea stacks, caves and estuaries alternate creating a feast for the landscape photographer. But the rocks... oh, the rocks! 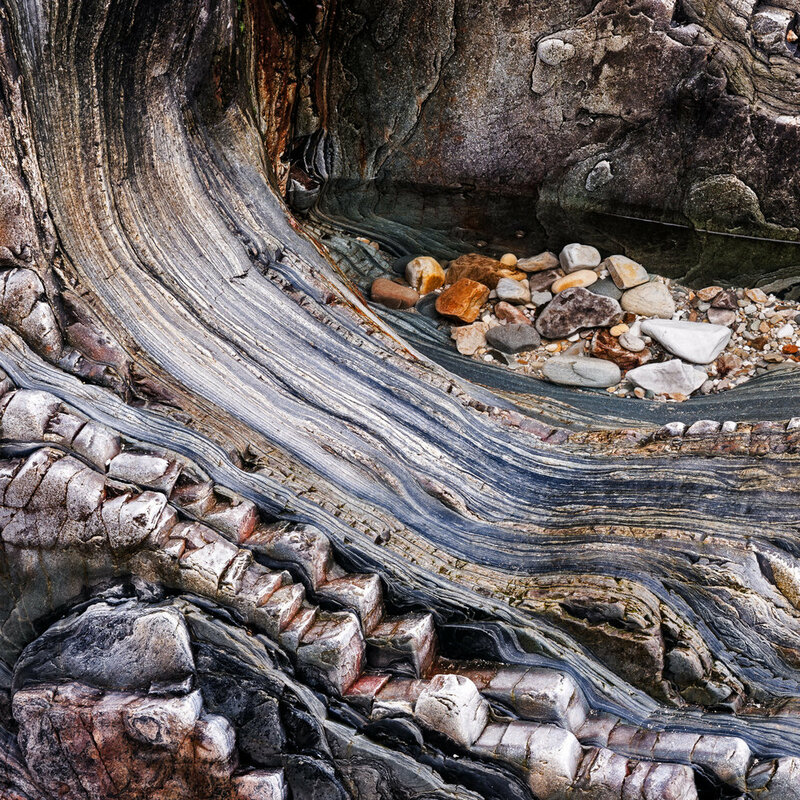 Geology has created some of the most beautiful patterns, colours and shapes to be found on Earth. Flysch, slate, quartzites and other rocks mix into natural canvasses full of the most beautiful shapes, colours and textures. Every time the tides get it and out, a whole new world of intimate landscapes are revealed to the photographer. The places we will vi­sit are all about diversity. Atlantic wet forest, rocky shores, long beaches, secret coves, intimate landscapes of colourful rocks and sand, abandoned villages, high mountains. This will be like experien­cing several trips in one! 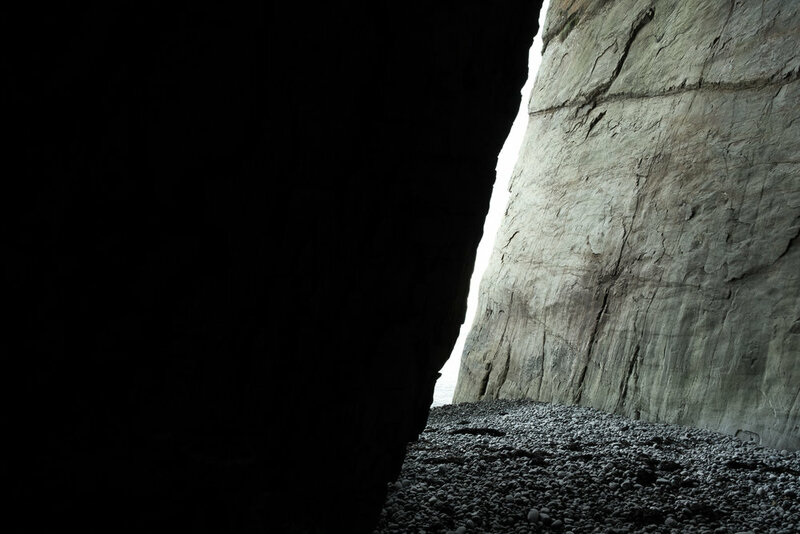 The natural light in Asturias is soft and delicate but can also be wild and spectacular. We will enjoy a wide range of light and weather conditions, making the landscape show a different face every day and night. Rafael was born in Spain and knows this stretch of coast like the palm of his hand. You will get to places that not many people know and where many natural treasures can be found. 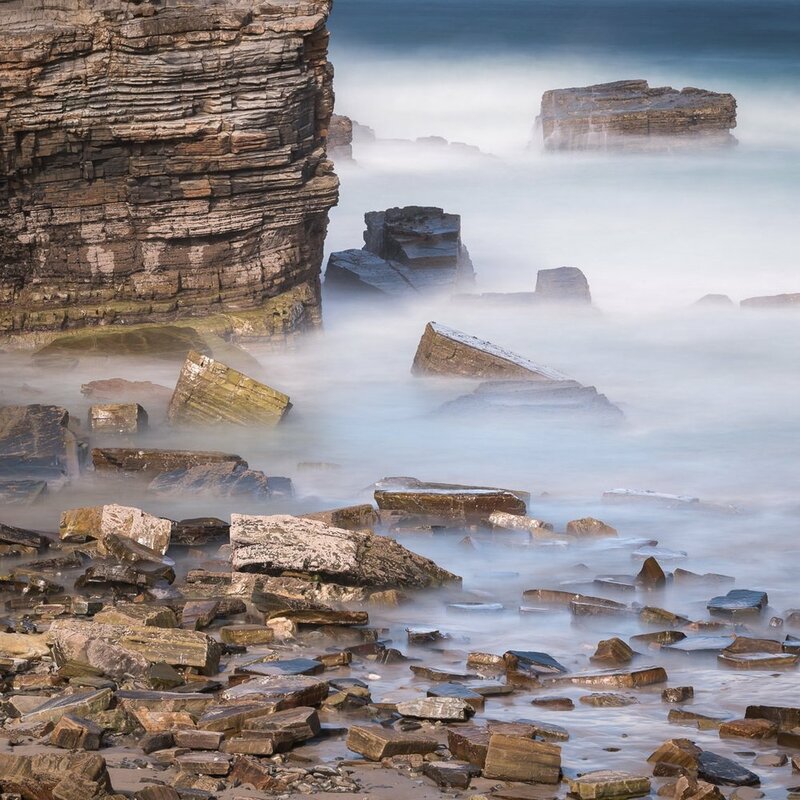 During this workshop we will be based at one of the most ideally placed hotels in the whole coast, exclusive, isolated, surrounded by the forest and right in front of one of the most spectacular beaches in Asturias. From our exclusive hotel, we will be able to make the most of the conditions, tailoring our programme to the weather and light we will experience during our trip. Asturias is still a very much unknown destination for landscape photographers, and a place we know inside out after many visits in the last few years. As a Spanish national himself, Rafael has got to know many of the hidden places we will visit during our stay. We will take you to some of the most intimate, hidden and magical places of the area.